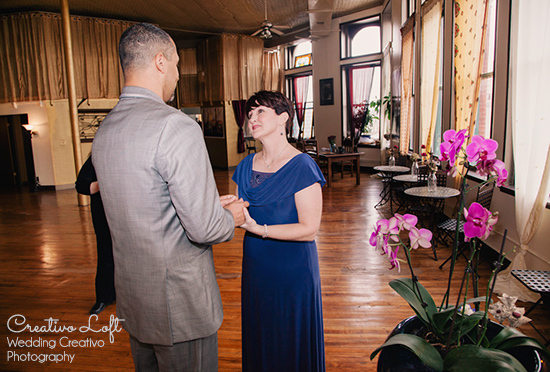 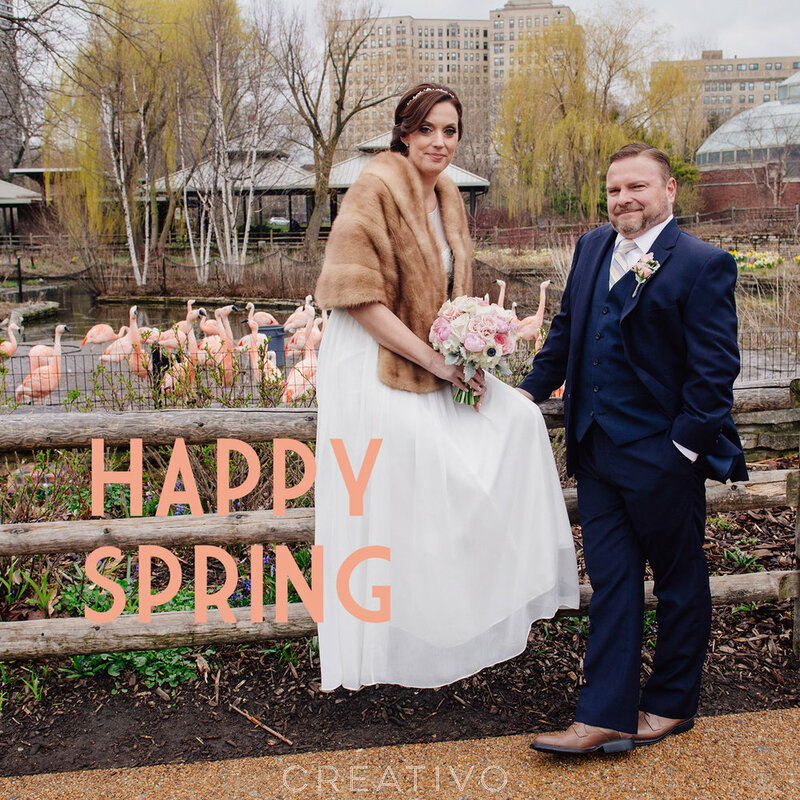 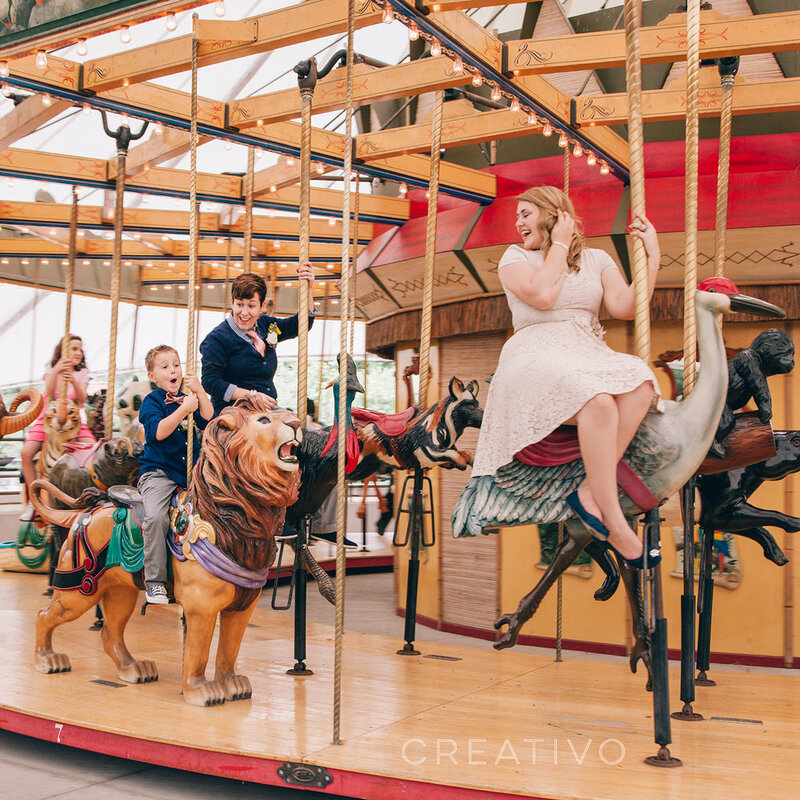 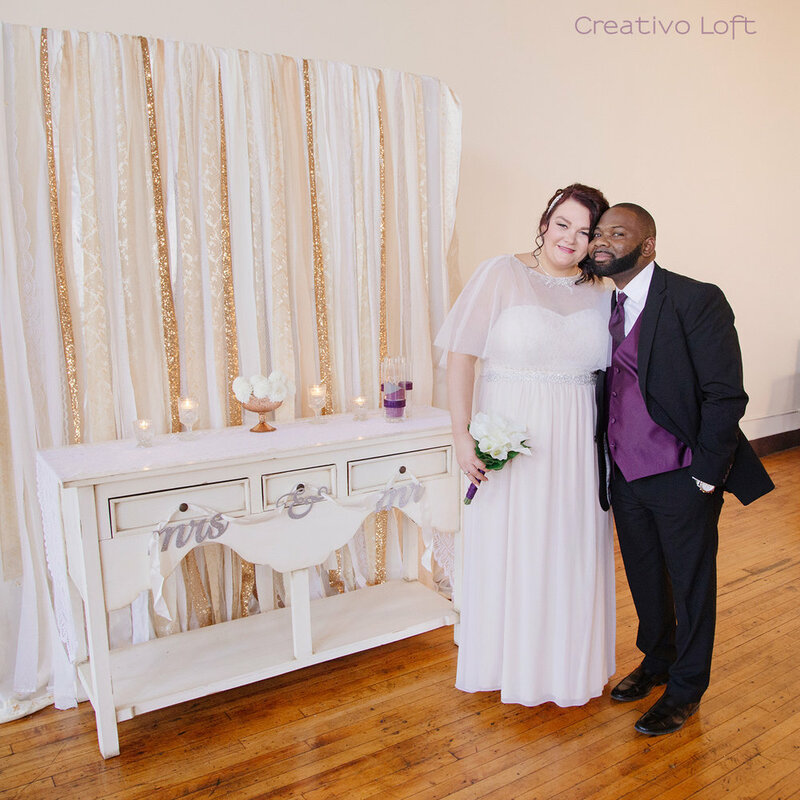 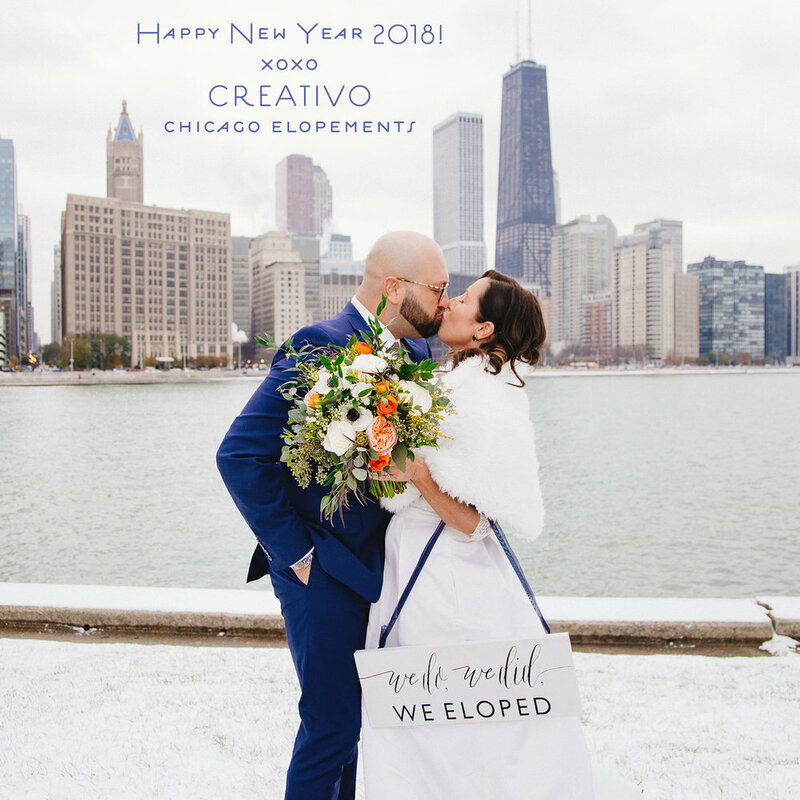 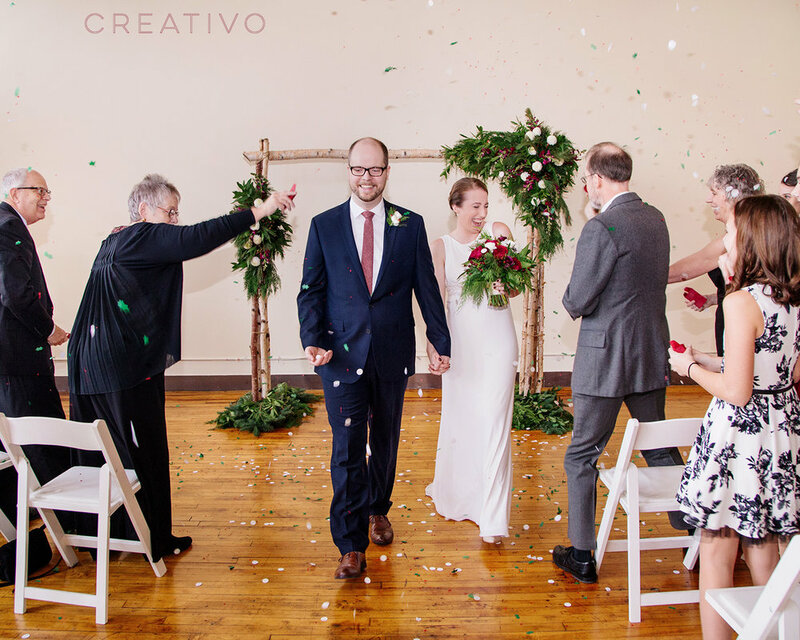 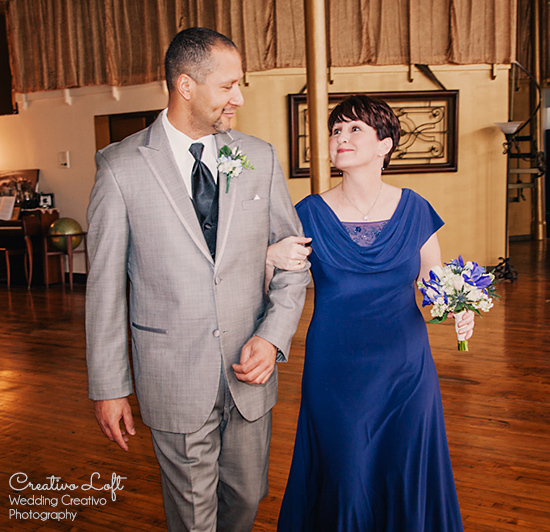 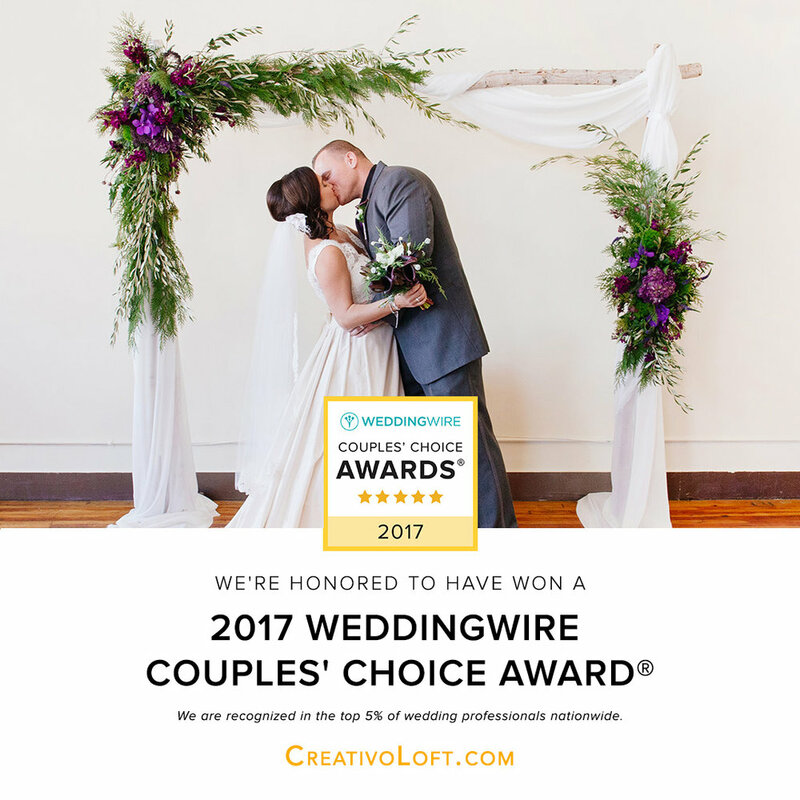 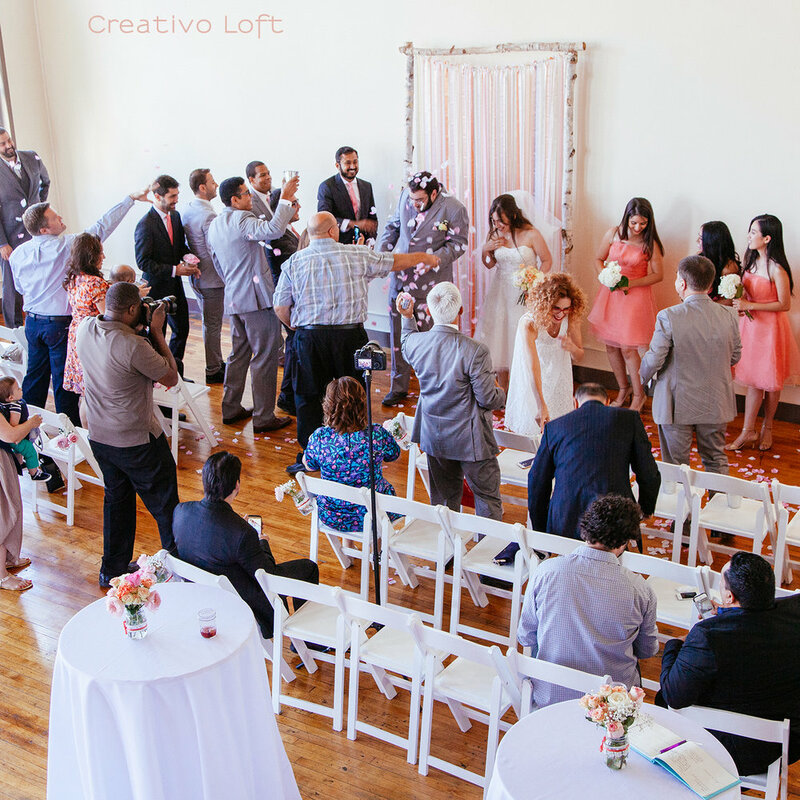 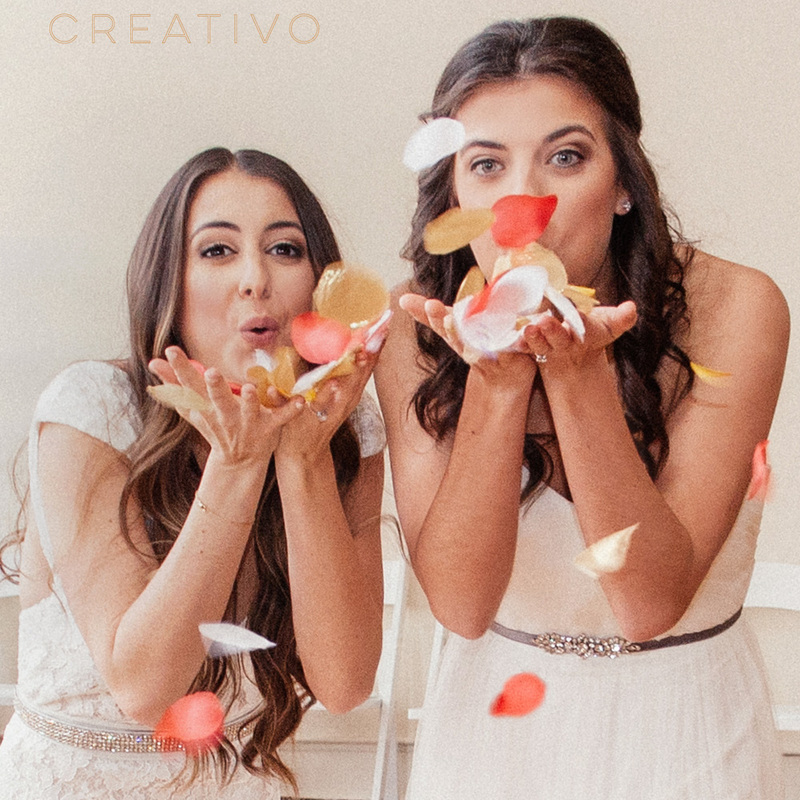 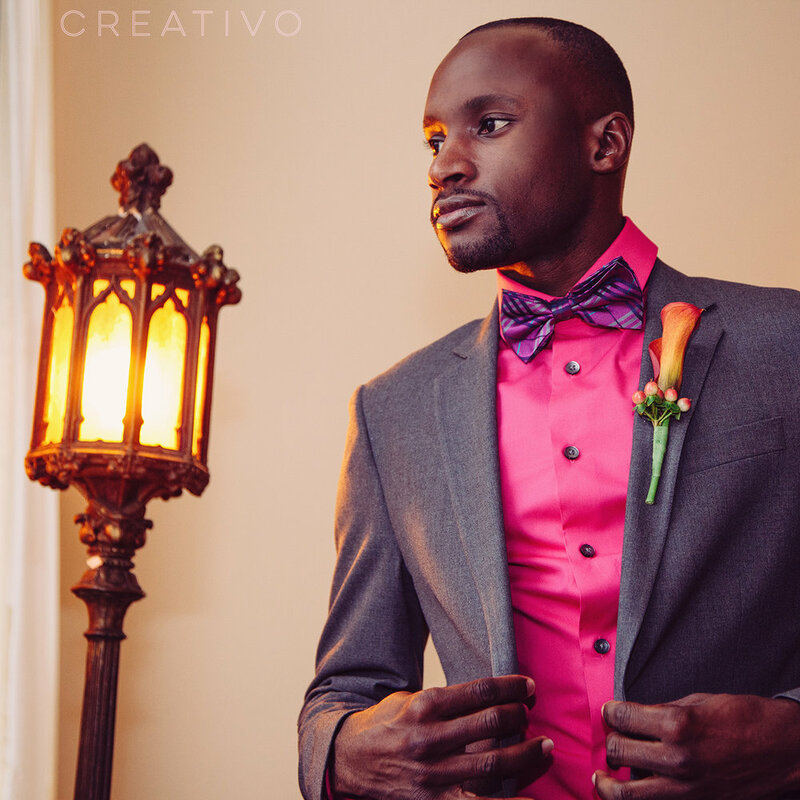 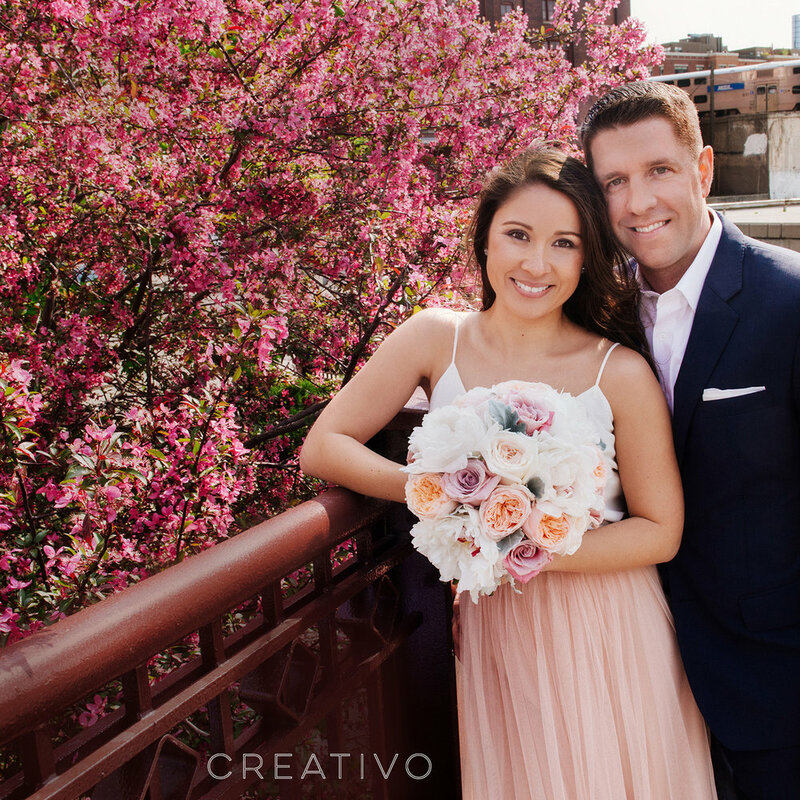 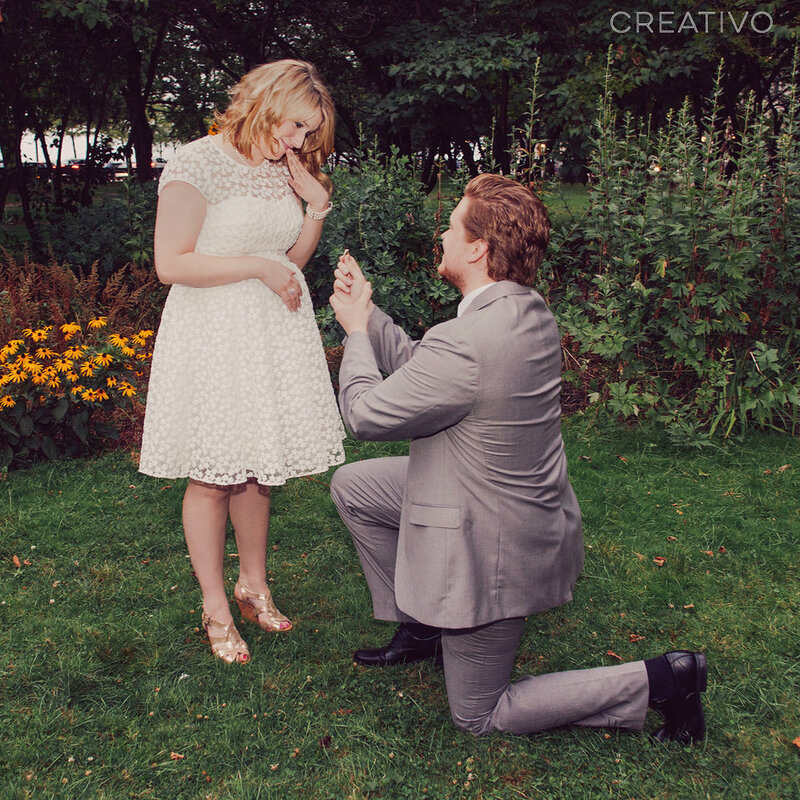 Congrautlations to Mary and Charles, who recently came to us from Michigan to celebrate their elopement wedding at Creativo Loft. 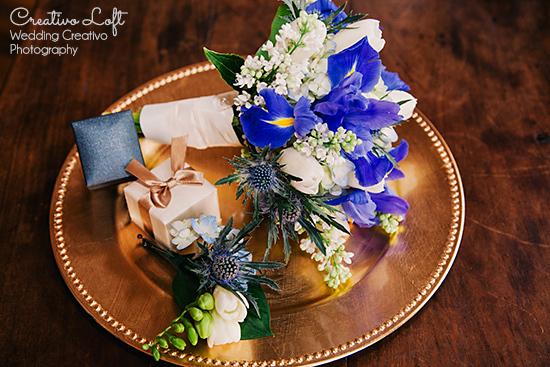 The bride included having us provide flowers in their package, and was pleased to see how well they complimented her violet blue dress. 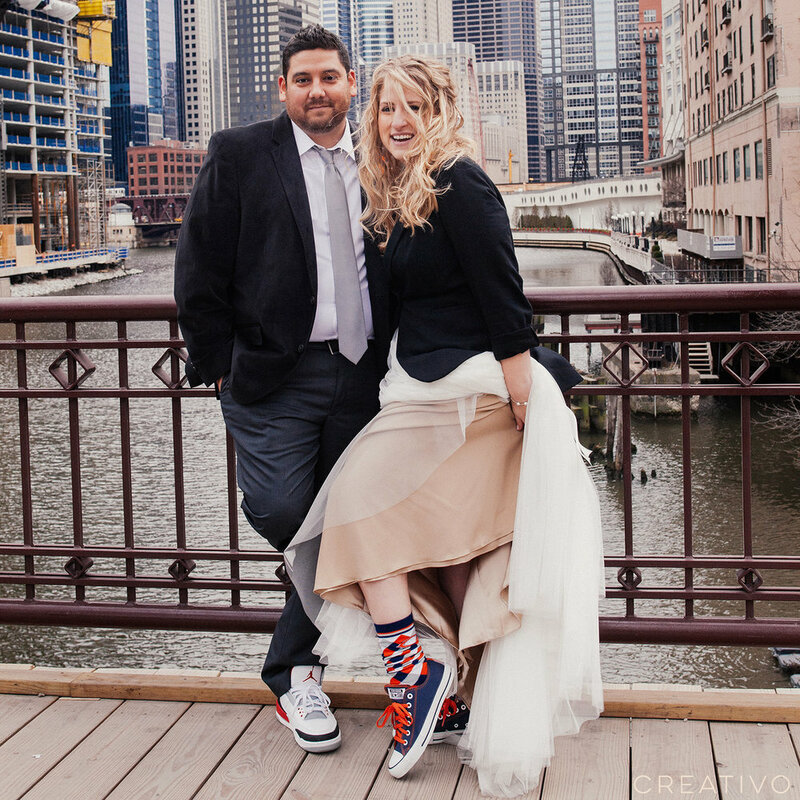 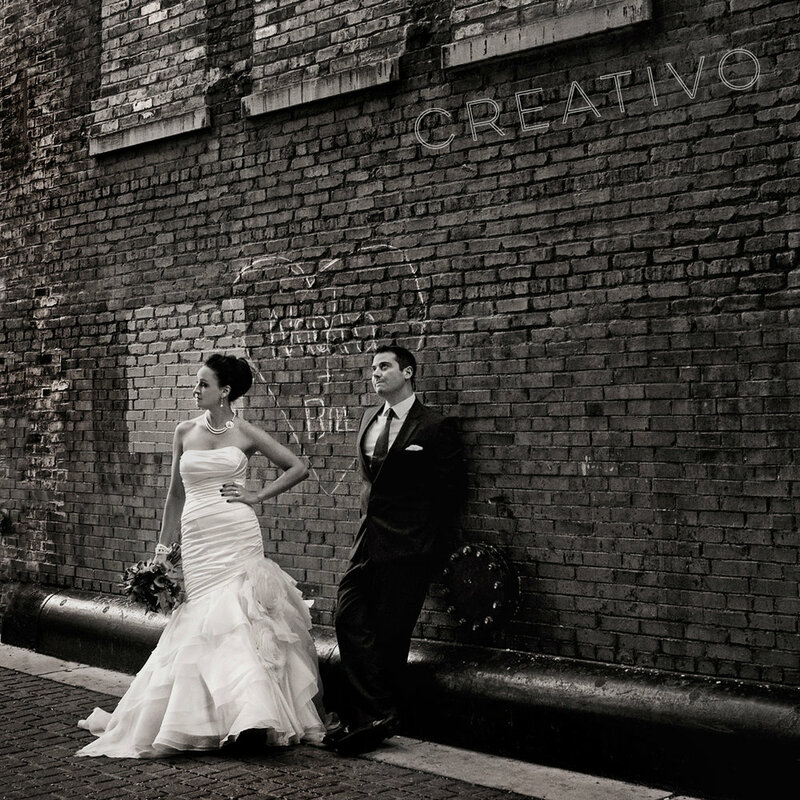 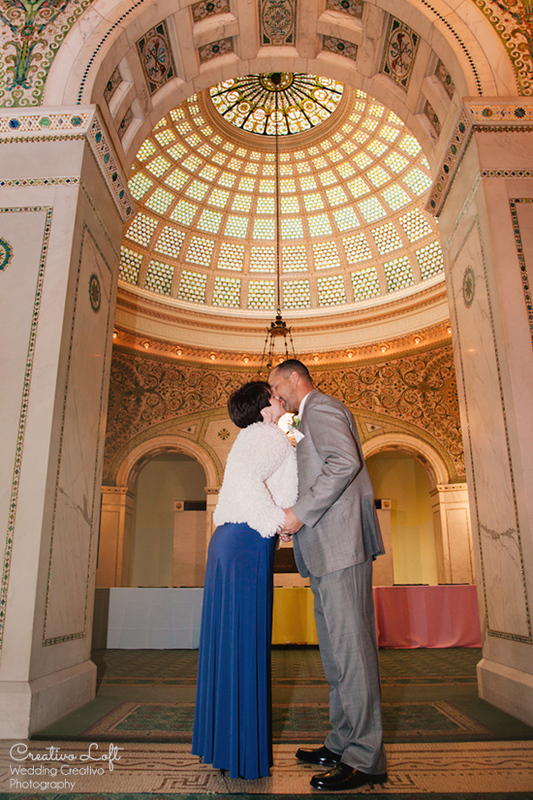 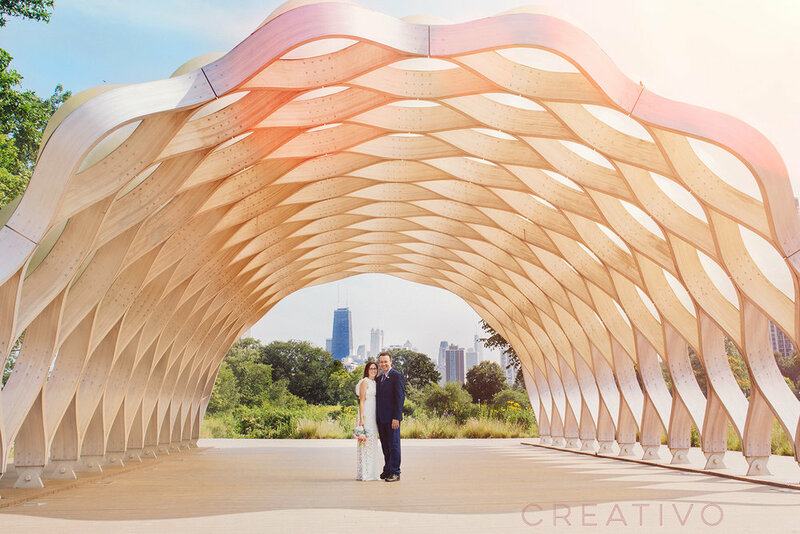 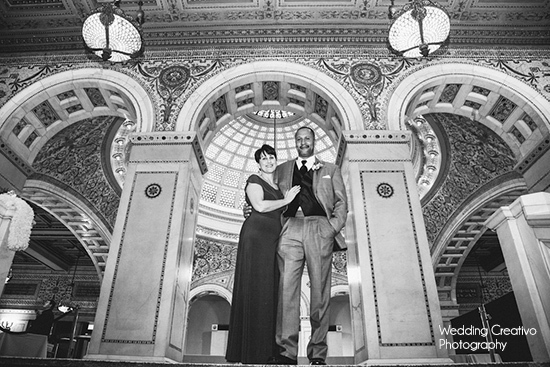 Afterwards, Wedding Creativo photographer Giorgio took the newlyweds to the Chicago Cultural Center for classic Chicago wedding portraits.